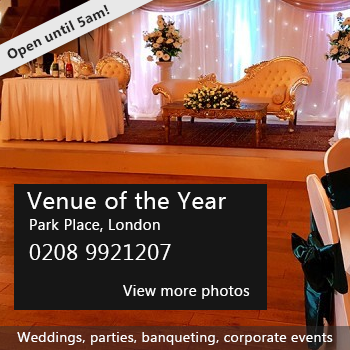 Riverside Centre offers a choice of space for hire for all your events, our main hall seats up to 70 people and there are 10 tables. There are rooms to suit interviews, small board meetings, training, workshops and hot desks for Business start ups. Our building is fully accessible and benefits from Wi-Fi. All rooms can be provided with table, chairs, flip chart paper and stand. Public Transport Buses – Number 80 (Culvers Avenue), which runs to Morden and Sutton; 151 (Green Wrythe Lane), which runs to Sutton and Wallington. Rail – Hackbridge Station and Mitcham Junction Station are both within 15/20 minutes walking distance and serve trains going to and from London Victoria, Sutton and Croydon/Wimbledon via the Tram. Lots of free parking space in the local area. There have been 0 reviews of The Riverside Centre. If you would like to send The Riverside Centre a booking enquiry, please fill in the form below and click 'send'. Perhaps some of the following halls within 5 miles of The Riverside Centre would also be of interest?